Mercalli V4 SAL+ is a professional video editing program for action cam videos with stabilizing effects and rolling shutter correction. Vibration jitter, shrinkage, image compression, shaking, wobble and jello are common problems in video which action cam user need to face. Mercalli is able to stabilize and optimize these mistakes in your video. The latest version of Mercalli V4 SAL+ offers an automatic CMOS correction, a lot of professional functions as zoom in or side by side view. 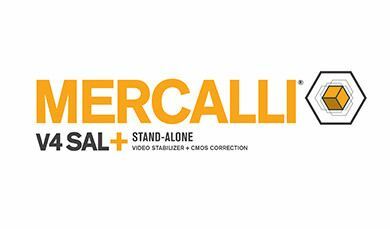 Mercalli is the perfect companion for video makers and should not be missed at any video editing. Glisse-Alpine had tested Mercalli V4SAL+ in the French Alps and wrote about this experience here (in French). To submit this form, please enter the six characters from the above image in same order in the text box for security reasons.